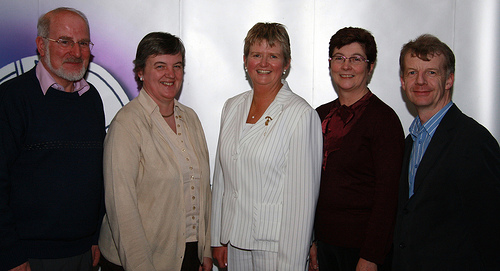 Fáilte chuig suíomh idirlíon Cumann Camógaíochta Átha Cliath. 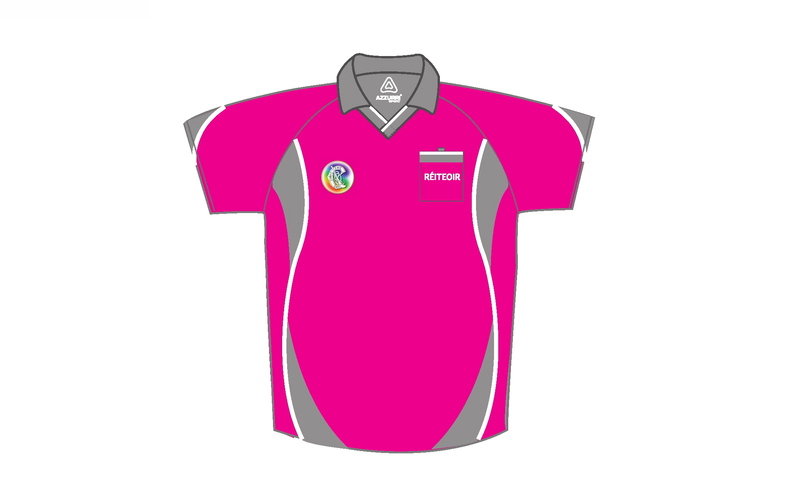 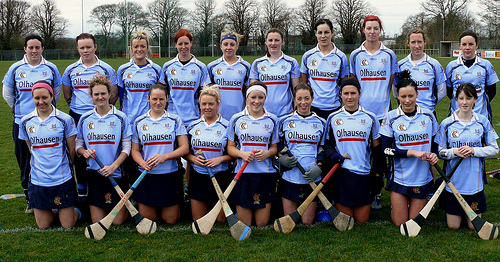 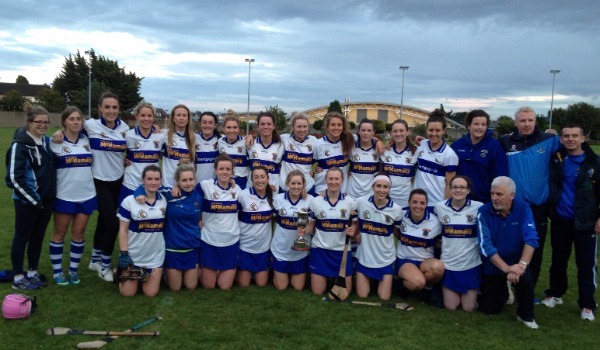 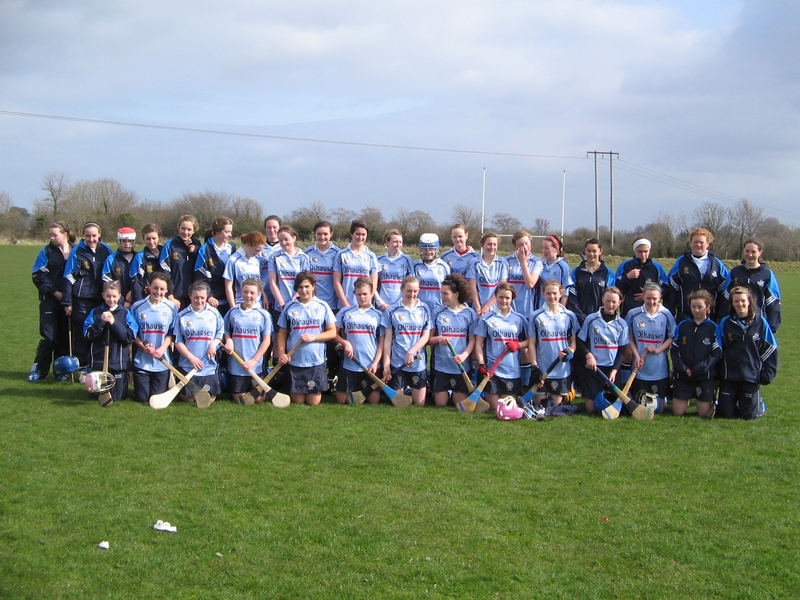 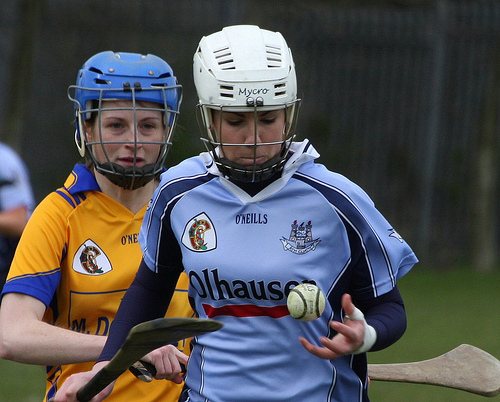 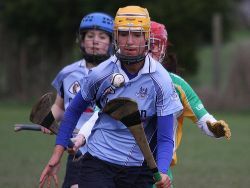 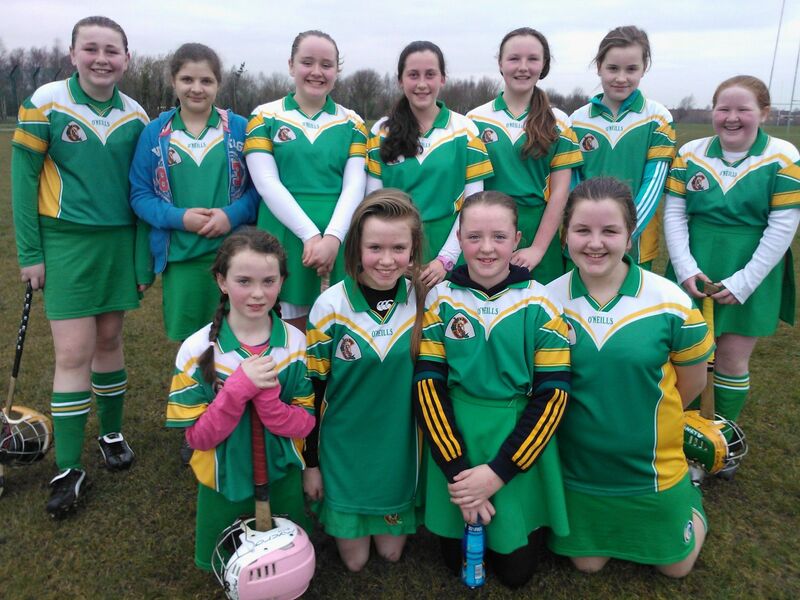 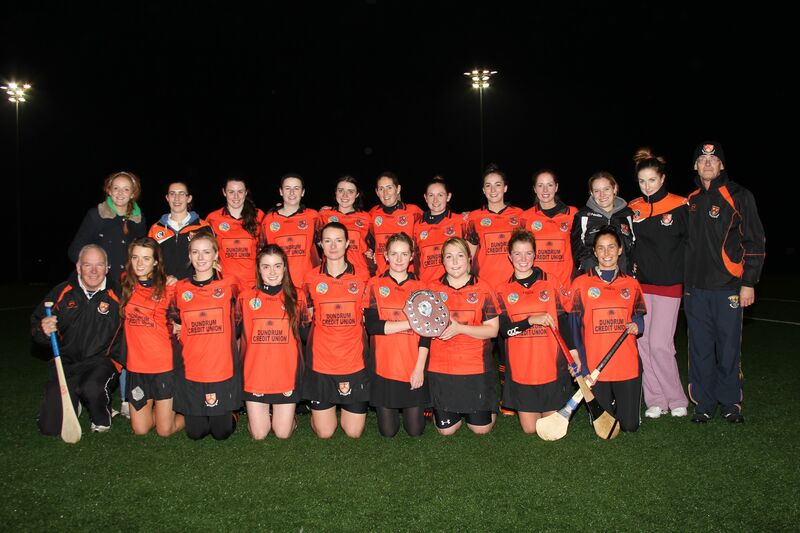 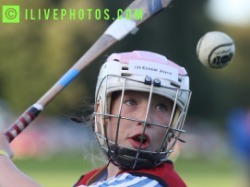 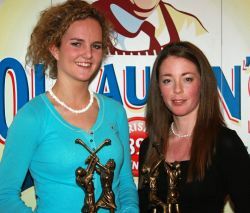 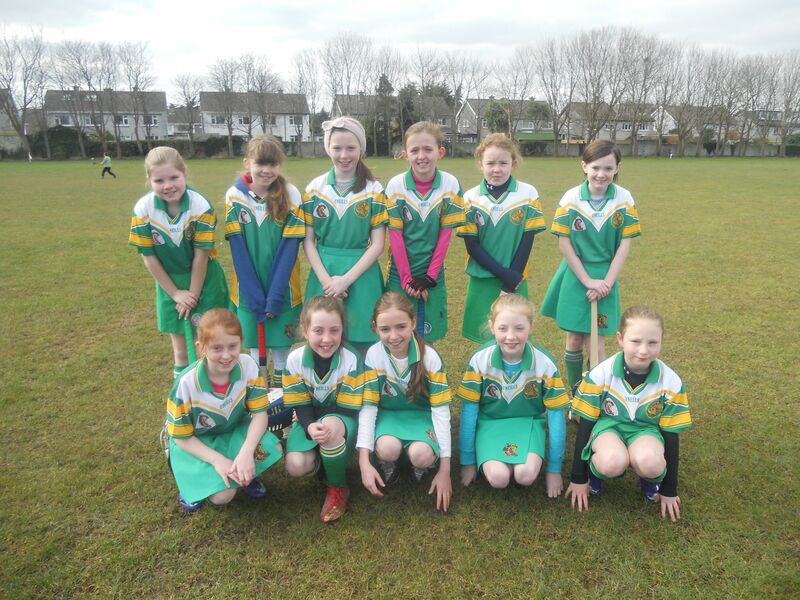 Welcome to dublincamogie.ie – the official website of Dublin Camogie County Board. 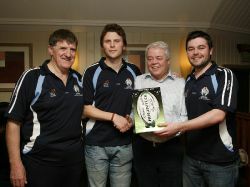 The Board is extremely grateful to Webtrade.ie for the generous sponsorship and development of this site. 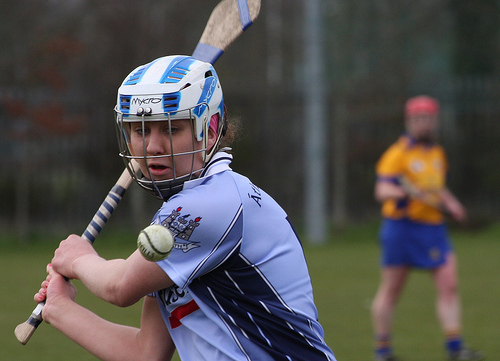 If you would like to advertise on the website which attracts peak monthly visitors of 20,000, contact pro.dublin@camogie.ie. 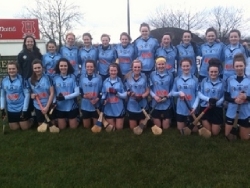 Dublin U.16's to face Wexford in Leinster Champ.